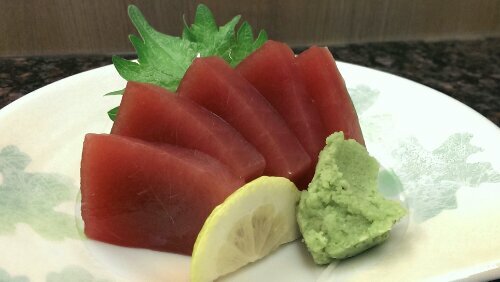 Maguro | Get Your Grub On! 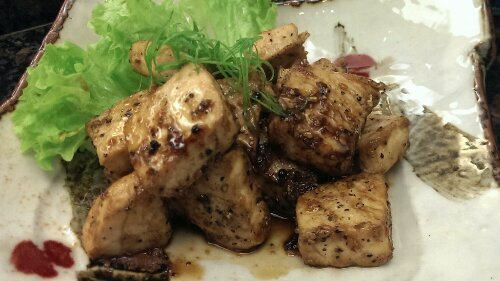 I finally managed to catch up with some lovely friends, including my very reliable Nippon food consultant, at Cuppage Plaza over some quite interesting dishes. 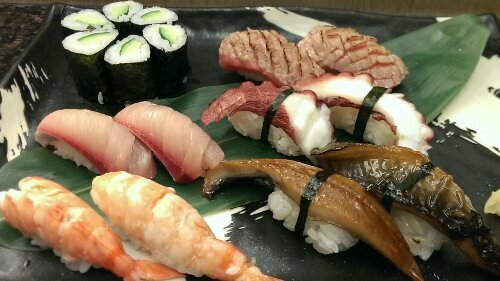 We met at ‘Kaiho’s’ a mid sized sushi bar on the third floor and to my surprise ended up having a multi course omakase set. 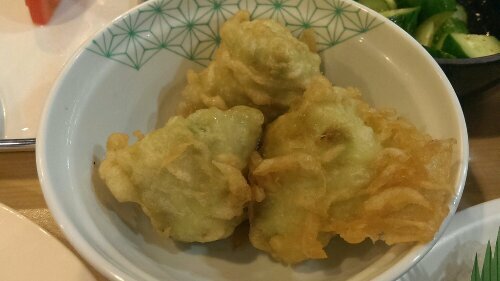 The dinner kicked off with some starters like ‘Edamame‘, funny looking ‘Fish Crackers‘ and a delicious somehow cured ‘Cuttlefish‘. 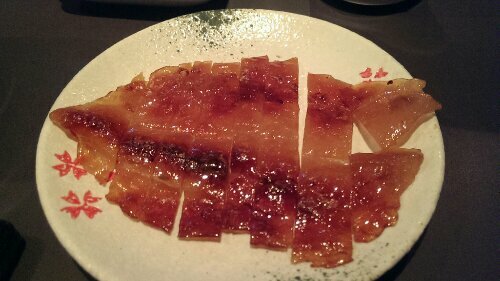 I was really skeptical as all these dried squid things are totally not mine but this was amazing, not too fishy with a soft elastic consistency. 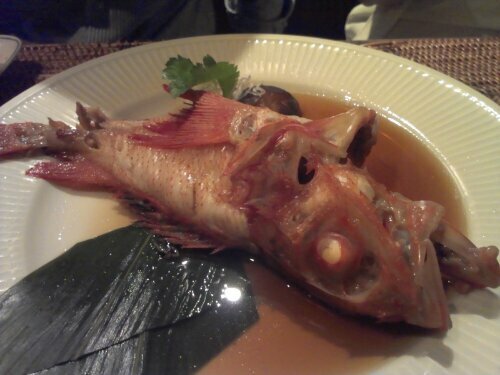 Best thing was the roe mayonnaise to dip it in. 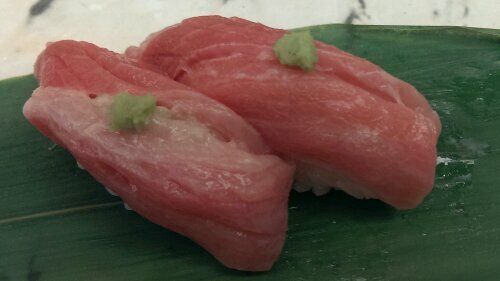 Next was a fat slice of ‘Otoro‘ (fatty tuna belly). The rose meat melted between the otherwise rather hard and extremely chunky white bits which were really difficult to chew down all followed by an equally weird undefinable piece of chunky fat underneath. 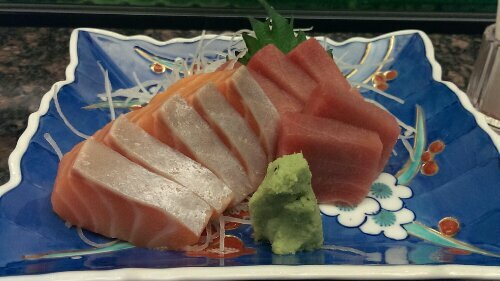 Taste wise good but texture, oh my. 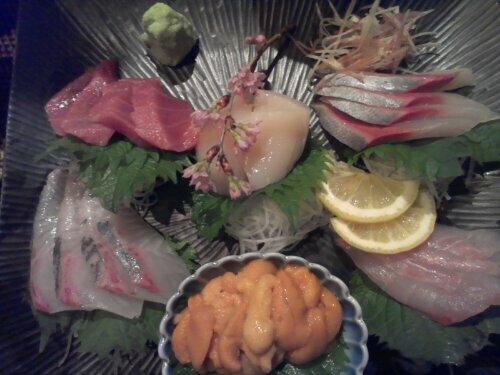 This was followed by a nice selection of small dishes like fried fish cubes, a selection of good quality sushi and sashimi, sweet crab legs, maguro soup (tuna), a wonderfully surprising ‘Agedashi Eal‘ and some sweet and creamy ‘Uni Handrolls‘ (sea urchin). 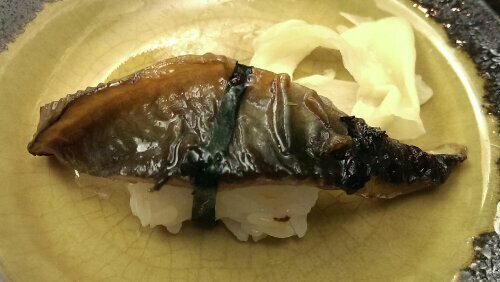 My favorite dish of the night was a lightly seared ‘Beef Sushi‘. 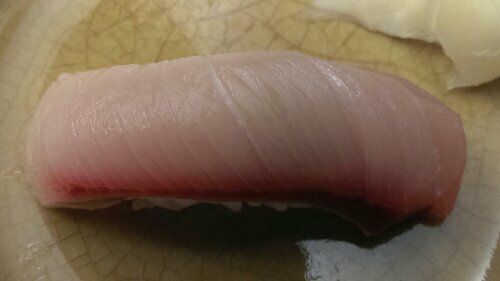 It had such a strong beefy flavor and even though cut fairly thick didn’t require any chewing at all. No teeth needed. Simply amazing. 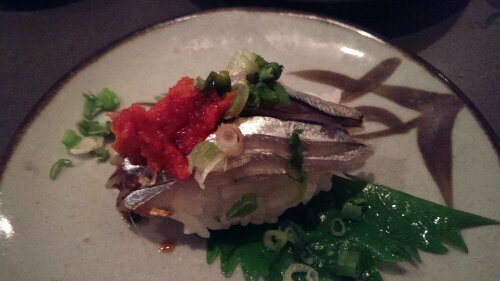 After the official menu had finished we kept on ordering sushi variations and ended it all with above ‘Sardine Sushi‘ which was expectedly fishy but in a great way with something that seemed like a fermented bean and sambal paste on top that spiced it up properly. 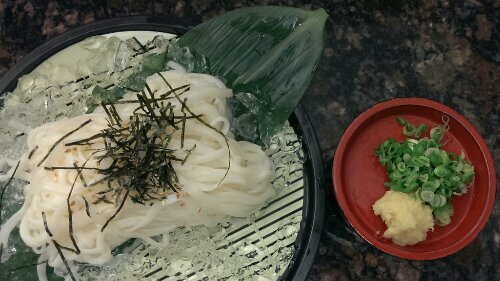 For dessert we had a juicy yet a bit watery ‘Momo‘ (Japanese peach) and a brilliant ‘Wasabi Ice Cream’. To my delight the sharp wasabi taste and the light sweetness worked very well together but the awesome thing about this really was that with every spoon the heat grew on me so much that at the end I had to hang my tongue out of my mouth to give it some fresh air. 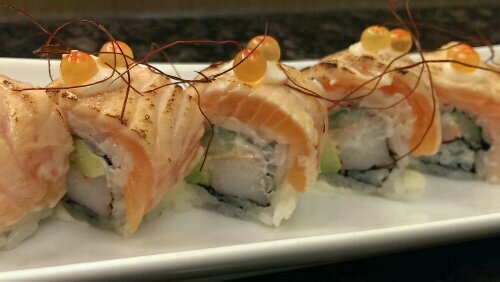 ‘Kaiho Sushi’ is a nice little new place for my list and has a lot to offer. 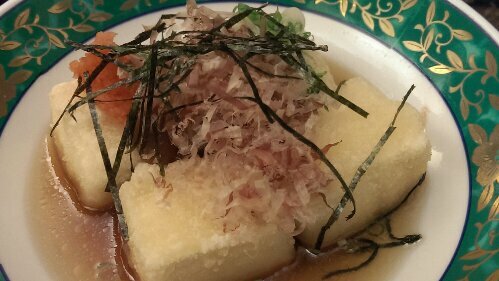 Maybe just the price and the variety of challenging textures here will make me choose places like ‘Nagomi‘ over this for my next omakase run. 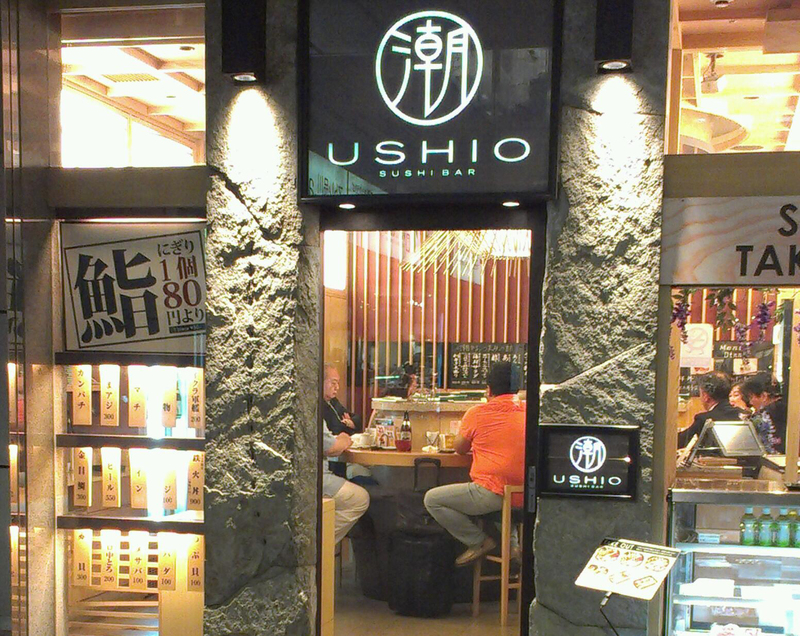 Through unforeseen coincidence my friend, who I just had visited in Hong Kong, came into town for a few days meeting. 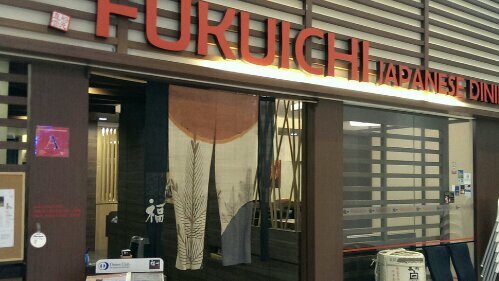 He stayed the Friday so I took him out to my newly discovered favorite sushi restaurant, ‘Fukuichi’. 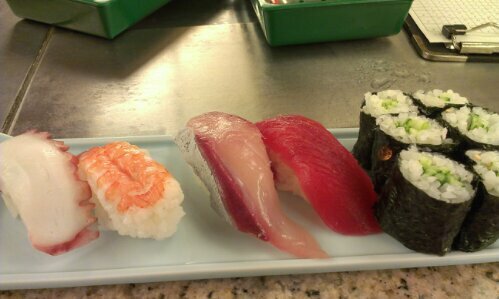 Since I just been here a few weeks back we ordered some new things that I hadn’t tried the first time around. 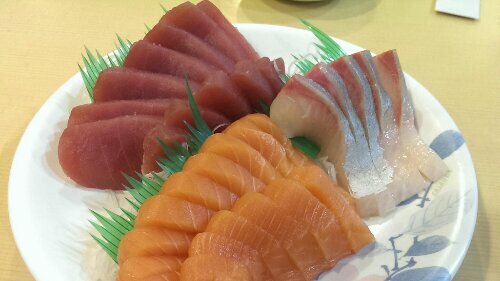 First up was the ‘Sake Sashimi‘ (salmon) which was lovely fresh and fatty, I just didn’t fancy the silver piece of skin on the top too much. 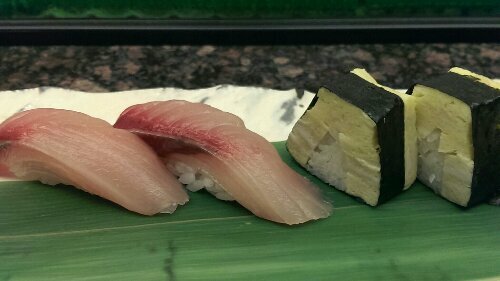 I was glad to hear they had the ‘Kanpachi Sushi‘ (greater amberjack) this time that was lovely soft and just a little oily on the dark red bits and because my buddy likes ‘Tamago Sushi‘ (sweet omelette) so much we also ordered one set of those. 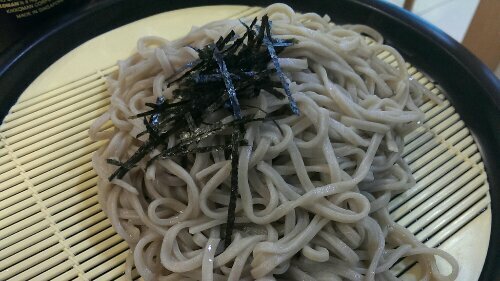 It was only lightly sweet which I appreciated, fluffy and nicely presented. 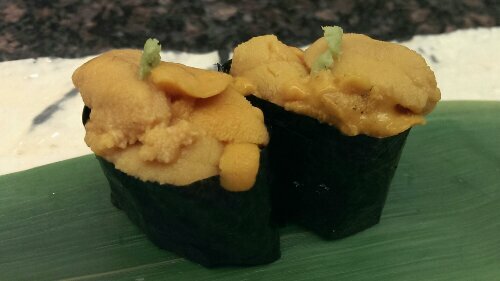 I’m not sure why we didn’t order ‘Uni Sushi‘ (sea urchin) the last time but this was simply fantastic. 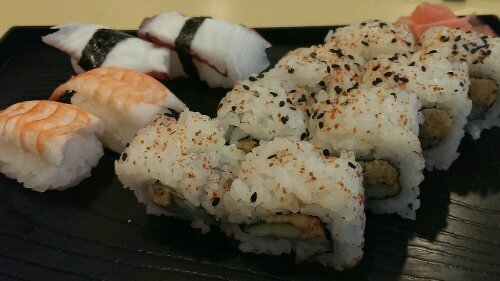 Even that I always have issues which too unique textures, this tasted so fresh and sweet and creamy that I hardly took notice of the consistency which actually wasn’t too bad anyway. 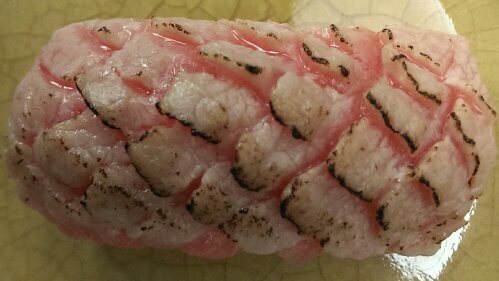 Like the last time we had the ‘Toro Aburi Sushi‘ (charred tuna belly) which again was very nice but to see what it would taste like in it’s original state we ordered the raw version as well. And oh my goodness this melted the exact same way in my mouth just colder and fresher than the charred version. Absolutely amazing. 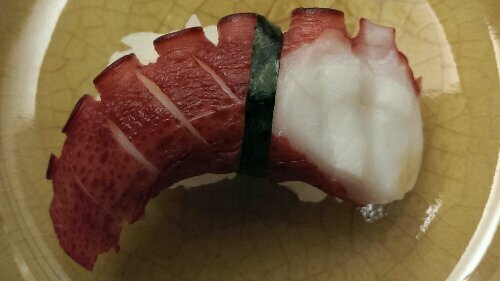 Another newbie for me here was the ‘Hotate Sushi‘ (scallop). 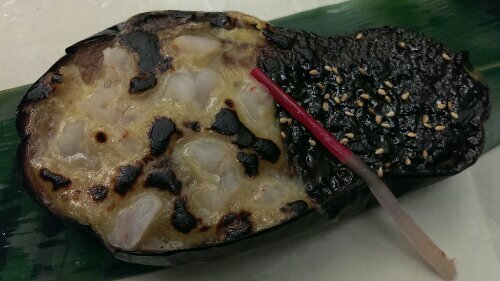 Raw scallop was something I sadly avoided for a very long time which I only regretted when I forced myself trying it at ‘Nagomi‘ for the first time. 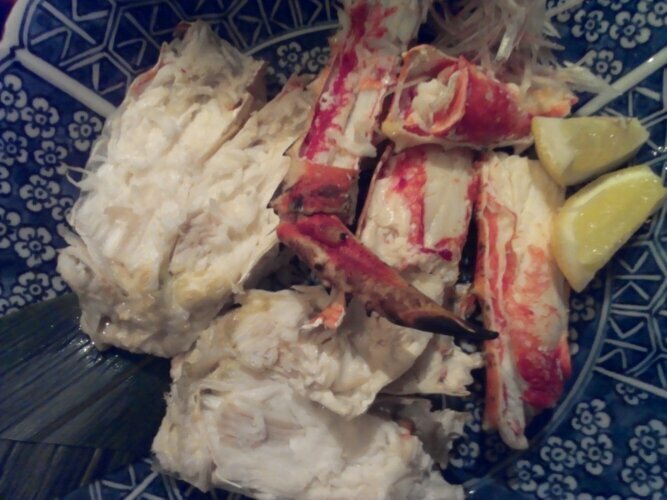 The flesh had a very delicate texture, soft and light and tasted like pure freshness without any fishy aftertaste. 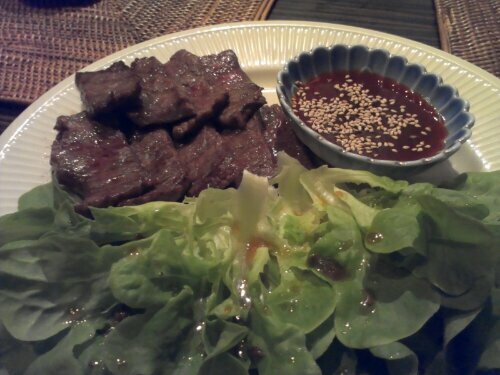 A new cooked dish we had was the ‘Grilled Beef with Miso Paste‘. The waiter unfortunately couldn’t tell me what type of meat it was but only that it was a sirloin cut. 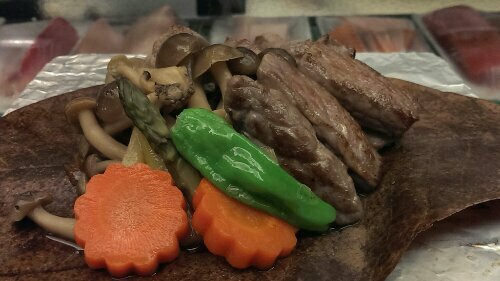 It was incredibly soft which I found slightly weird because of my distinct dislike of tenderized meat – I doubt this one was though – but it tasted great and dipping it into the miso paste gave it a lovely aroma. You’re at good place when the dishes make you smile. That’s all I have to say.